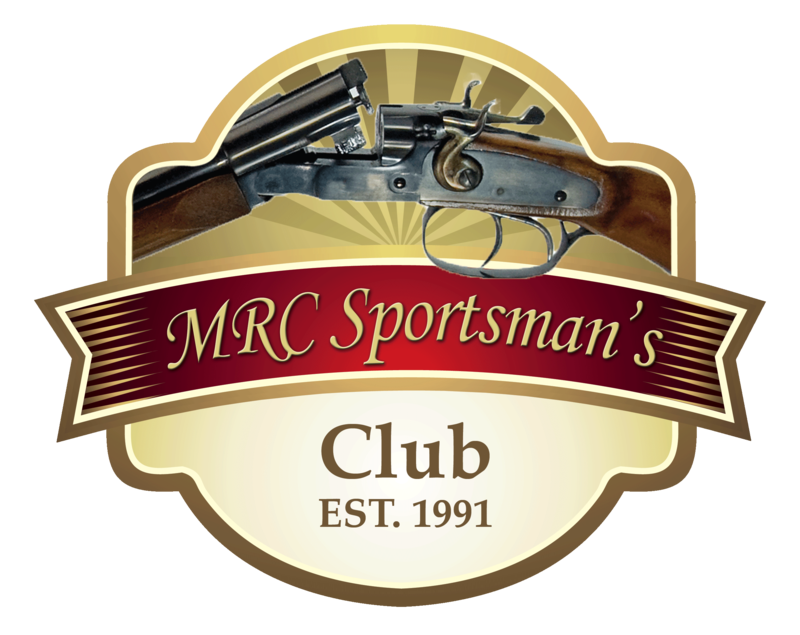 The MRC Sportsman’s Club is a scenic venue, nestled in the woods 8 miles north of Medford on highway 13. Northern WI’s choice for Sporting Clays, Trap & Pistol shooting teams up with MEC Shooting Sports Team annually for this exciting event. The MEC Great Northern Side-by-Side Classic is all about the camaraderie with other traditional double gun lovers. The weekend includes shooting, over $12,000.00 of prize guns, and hundreds of fine doubles to ogle or buy. The Classic will be limited to 120 participants, we expect there will be a waiting list so sign up early! Also if you frequent a club, range or shop with a bulletin board and would like to help promote the shoot we would be happy to send you a flyer to post. Email me at mark@mbabllc.com with your address and I’ll stick one in the mail.